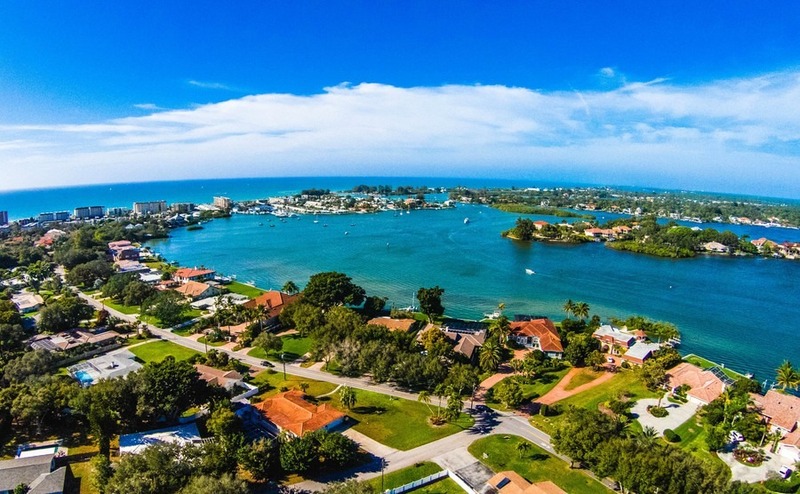 Year-round sun, fantastic beaches and world-class leisure and business facilities – it’s little wonder Florida is regarded as the best State to buy rental property in the USA this year, according to a report just published by one of the country’s leading rental management platforms. The resort of Palm City Beach on Florida’s east coast clinched the number one spot in Rented.com’s annual ‘150 Best Places to Buy a Vacation Rental Property in 2018’ list, which ranks destinations across America in terms of return on investment (ROI) from short-term rental property. The remainder of the top five included Chicago (Illinois) in second place, followed by Napa (California), then Tulsa (Oklahoma) and Memphis (Tennessee). The resort of Palm City Beach on Florida’s east coast clinched the number one spot in Rented.com’s annual ‘150 Best Places to Buy a Vacation Rental Property in 2018’ list. Look closer at the list though and it quickly becomes clear that Florida offers more opportunities for investors in rental property than anywhere else in the USA. No less than 11 destinations in the top 50 were located there, which is more than any other State. Rented.com measures ROI by comparing costs of home ownership to short-term rental potential. It considers factors such as purchase price, insurance, taxes, maintenance costs, popularity of the destination, local rental rates, and more. For each destination it provides a comparable estimated rental income (p.a. ), which for Palm City Beach was $26,301. The other Florida destinations in the top 50 included: Navarre (9th, $48,439), Destin (14th, $47,467), Kissimmee (17th, $24,125), Cocoa Beach (19th, $37,045), Palm Coast (27th, $28,123), Jacksonville (37th, $29,701), Fort Myers (42nd, $23,973), Daytona Beach (43rd, $35,937), Orlando (44th, $38,730) and Santa Rosa Beach (50th, $68,639). You won’t have any trouble renting out your home in Florida. Even if you’re not a fan of Florida, you’d be advised to stay in the south of the country when hunting for a rental property. Fifteen of the top 25 most profitable short-term rental markets were located in the Southeastern USA, noted Rented.com, likely due to a combination of reasonable real estate prices and regulations, and strong rental potential and tourism markets. Florida, Tennessee and Texas are the states with the most cities represented on all reports issued to date. The report also noted that the lines between travelling for business and pleasure are increasingly blurred, as business travellers integrate leisure activities into their trips. This year’s top five cities include urban markets such as Chicago, Tulsa and Memphis, indicating a demand for short-term rentals outside of traditional vacation markets such as beach or mountain destinations. This demand can even outweigh high costs of home ownership. The profitability of rentals in Florida is especially good news for British buyers. The profitability of rentals in Florida is especially good news for British buyers. 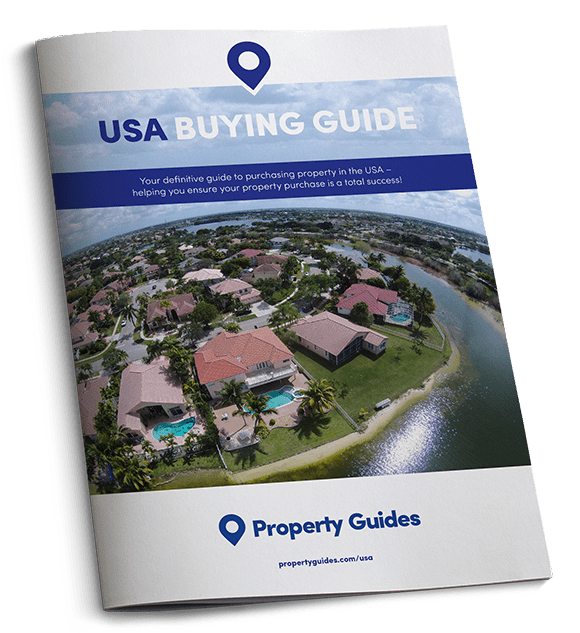 Between April 2016 and March 2017, Florida was the number 1 destination for British property-buyers in the USA. Statistics from the National Association of Realtors (NAR) also showed that British citizens spent $9.5 billion on American homes last year and made up the third largest group of foreign buyers after China and Canada, with the former spending $31.7 billion on residential real estate that year.